Religious books play a special part in the life of a Catholic. Books on spirituality and religion play the same role for Catholic adults as refresher courses do in the professional lives of lawyers, doctors, and business professionals. We always need to update ourselves in the areas of our lives which are most important. And nothing is more important than our relationship with God. There is a rich intellectual tradition in the Catholic Church which books and journals of Catholic thought reveal for the adult Catholic. Open before and after the Saturday evening and Sunday Masses. 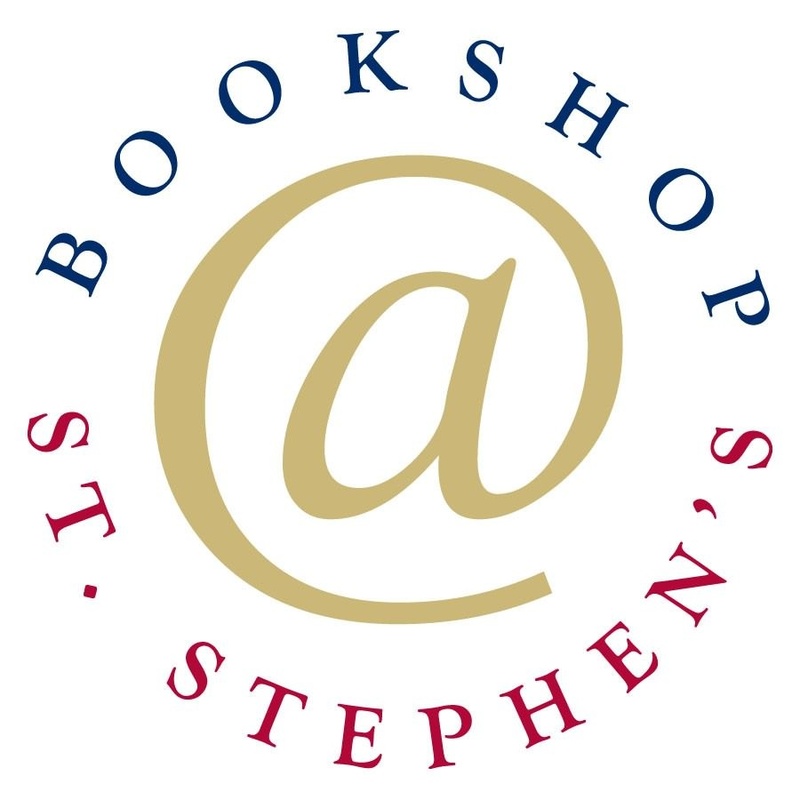 The bookstore is located on what used to be the old baptistery at the vestibule of the Church, west of the main entrance. Volunteers from Fr. Leo’s Monday Bible Study group work in the Book Store sales. 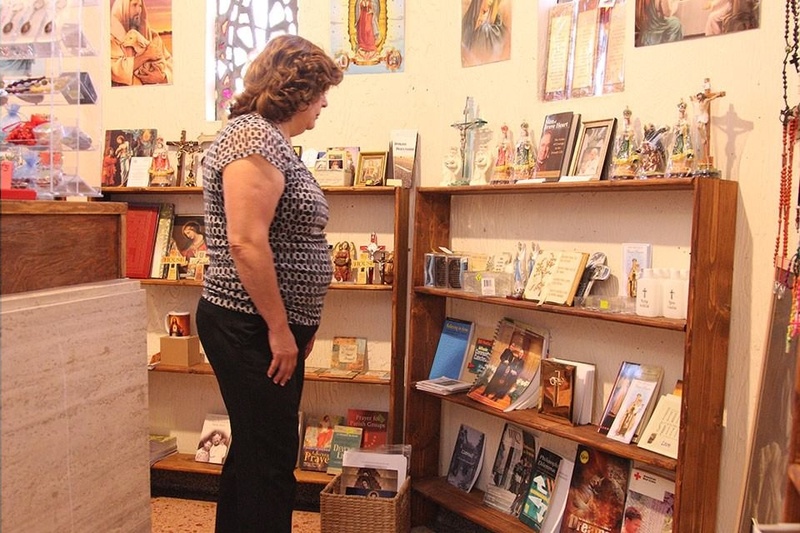 In addition to bibles and devotional books, the Book Store offers books on Christian spirituality, church history, contemporary Catholic thought, business ethics, aging, illness, death, marriage, parenting, divorce and many other topics. Books by, or about well-known figures such as Mother Teresa, Thomas Merton, and various Saints are also available. There a fair collection of religious books for children is featured. A few religious items, such as rosaries, are also offered, as are note cards for all occasions. Jewelries, some of them made by our own parishioners could also be purchased. CDs of traditional and contemporary Catholic music as well as DVDs mostly on lives of Saints are also available for purchase. The Book Store operates on a non-profit basis. Purchases may be made by cash or check. How do I become involved in the leadership at St. Stephen's? Please use the links on the page to learn more about the specific committee you are interested in. There is contact information on each page if you would like to find out how to help. How often are committees chosen? Some of our committees are formed for a specific period of time. Contact the person listed, and if you can't get involved right away, please look at our list of other available ministries. There's always room for you to help in other ways! Do I have to apply to take part in a ministry? Some of our ministries have requirements before joining - for example, we must perform a background check on all participants in any youth ministries. Contact the person listed for the ministry or committee you are interested in to find out about specific requirements.